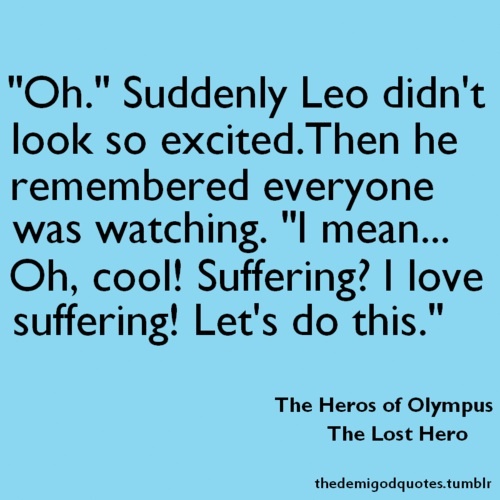 PJO and HoO Quotes. . Wallpaper and background images in the The Heroes of Olympus club tagged: the heroes of olympus percy jackson annabeth rachael leo. I said this when my mom said, "Guess what you get to go do today?" I figured we were going to the store. Then I heard the word "clean" and said this.